Communications sophomore Nirmit Chandan is a first-year Cover staffer on The Muse. He loves attending Dreyfoos and is eager to learn more about news writing and public speaking. 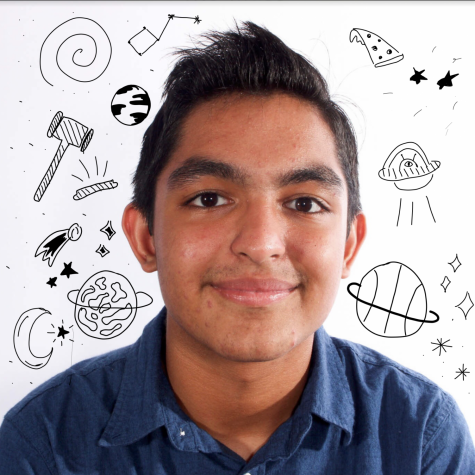 At Dreyfoos, Chandan is the president of the sophomore class and an officer for A.R.T.S. Club (Artists Reaching to Society). He is also an officer for the Dreyfoos Speech and Debate Team and is nationally ranked in Congressional Debate. In his free time, he enjoys watching the news, reading, and playing basketball. In the future, Chandan aspires to pursue a career in business management, law, or political science. He is thrilled to follow his passions alongside his best friends for the next three years!